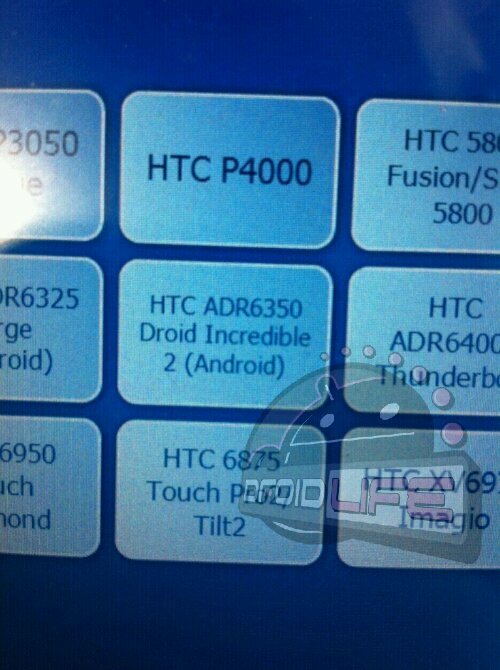 Hi there DROID Incredible 2. Thank you for showing up at Best Buy and providing us with a new device to get to hypebeastin’ on. Should we expect an announcement at CTIA next week? Would certainly be a good spot for one.